Magnus Chase is a kid living on the streets of Boston. A strange man finds him and reveals that he is the son of a Norse god! Adventure ensues. If you like Norse mythology or the Thor movies, you may be interested in reading the Magnus Chase Trilogy. Here’s a book trailer for the latest book, The Ship of the Dead. 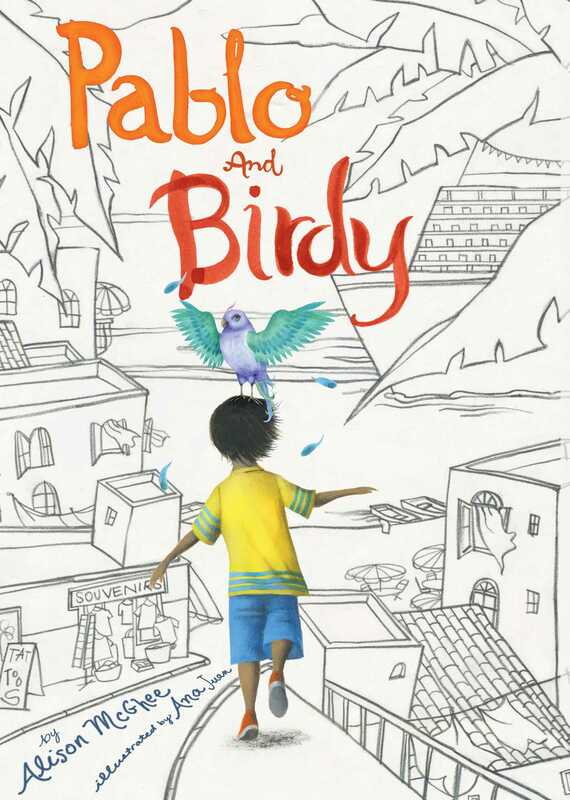 In this new fiction book featuring magical realism, we read about Pablo, a boy with a mysterious early start in life – floating to shore on the tropical island of Isla as a baby tied inside an inflatable swimming pool with a colorful bird, later named Birdy, by his side. Where did Pablo and Birdy come from and does Birdy know about Pablo’s origin? Throughout the story, Pablo wonders who were his mother and father and what happened to them. He questions Emmanuel, his supportive adoptive father, his closest friends and even Birdy who doesn’t speak like the other birds roaming the island. Now approaching is 10th birthday, Pablo must make a difficult decision when he discovers that the legend of the Seafaring Parrot might be true. You can find this in our Juvenile Fiction collection under the call number J MCGHEE. 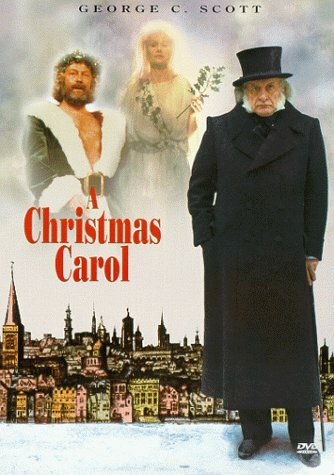 Well now you can see The Man Who Invented Christmas, which is about the author, Charles Dickens, and how he came to write the story. 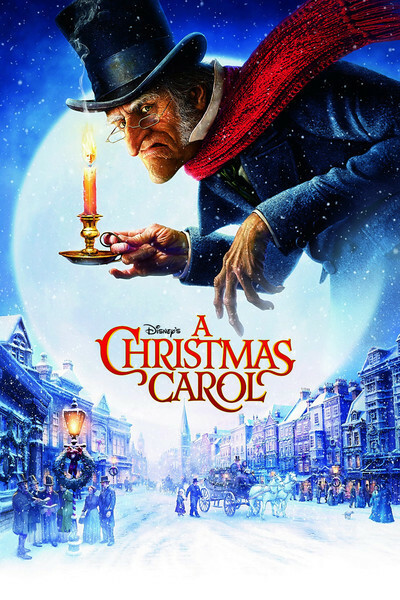 Charles Dickens is played by Dan Stevens (whom you may recognize from The Beast in Beauty and the Beast). Check it out this weekend! Looking for something fun to read? Have you heard of Phoebe and Her Unicorn by Dana Simpson? Phoebe uses her one wish to make the unicorn, Marigold Heavenly Nostrils, her best friend. Marigold Heavenly Nostrils is a majestic unicorn who isn’t used to the problems Phoebe faces, like kids thinking she’s weird, piano lessons, and what it means to be a friend. Somehow a funny awkward girl and a self-absorbed mythical creature are able to find common ground and become friends! If you find yourself laughing as much as I did, you will be happy to know that this is just the first in the Heavenly Nostrils series! You can find it in our Juvenile Graphic Novels collection under J GRAPHIC SIMPSON. In this historical fiction novel set during World War 11, it is 1943 and the Nazis have taken Lida and her little sister Larissa from their home country of Ukraine, and then separated. Lida is sent to a slave labor camp in Germany, but she has no idea what has happened to Larissa. We read Lida’s fight to survive along with many other children. The story brings history to life as seen through the eyes of a ten-year-old girl. Find this in our Juvenile Fiction collection under the call number J SKRYPUCH. living under the world’s most repressive regime. Mia, her brother Simon and their father, an aide worker, are on a five day tour of North Korea. Then their father is arrested for spying and Mia accidentally comes across photographs of North Korean slave-labor camps. Mia and her brother realize that the only way to save their father is to get the pictures out of the country. Now she and her brother must escape on foot through the forests of North Korea and into China before they are caught with the pictures. An unforgettable story of courage, survival, and love for family. Find this in our Juvenile Fiction collection under the call number J O’BRIEN. August 17 is the day to celebrate your favorite black cat! Black cats have a reputation for being “bad luck.” Back in the Middle Ages, black cats were associated with witches and evil doings. Even today some people believe it is bad luck to have a black cat cross their path! the king was arrested for treason. Many people with black cats will tell you the opposite is true and that black cats are very sweet and intelligent. Maybe that’s why despite their reputation, black cats are seen all over pop culture! My favorite black cats are Berlioz, from The Aristocats and Jiji from Kiki’s Delivery Service. Who’s your favorite black cat? It’s Throwback Thursday! Today I recommend, Ramona Quimby, Age 8 by Beverly Cleary. Ramona is a third grader, but I can still relate to so much of what she feels! I remember listening to one of my favorite teachers read Ramona Quimby, Age 8 to my class in the third grade. I always think of her when I read this book. If you need a laugh, I recommend checking it out, if you haven’t already read it. When I need a feel-good book to lift my spirits, I like any of the books about Ramona. Find it in our Juvenile Fiction collection under J CLEARY.